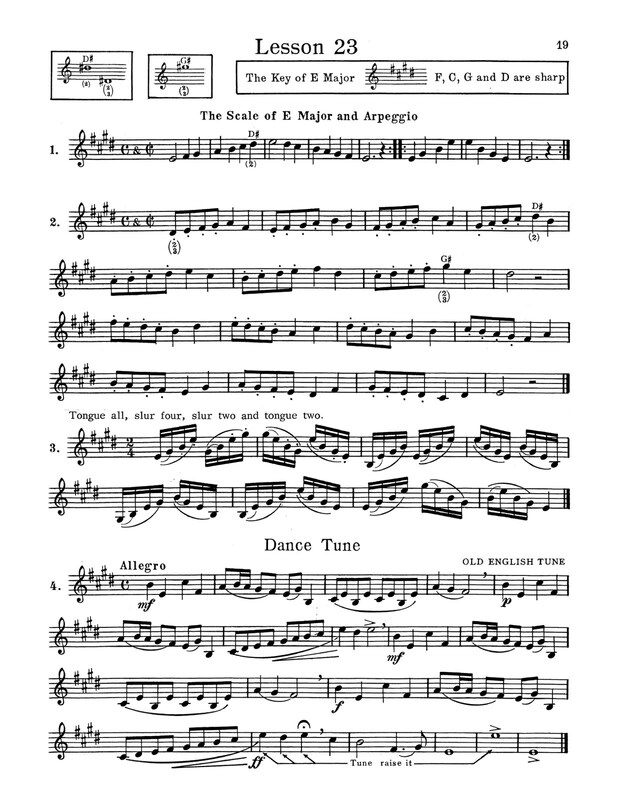 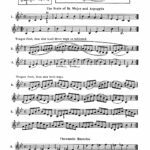 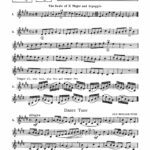 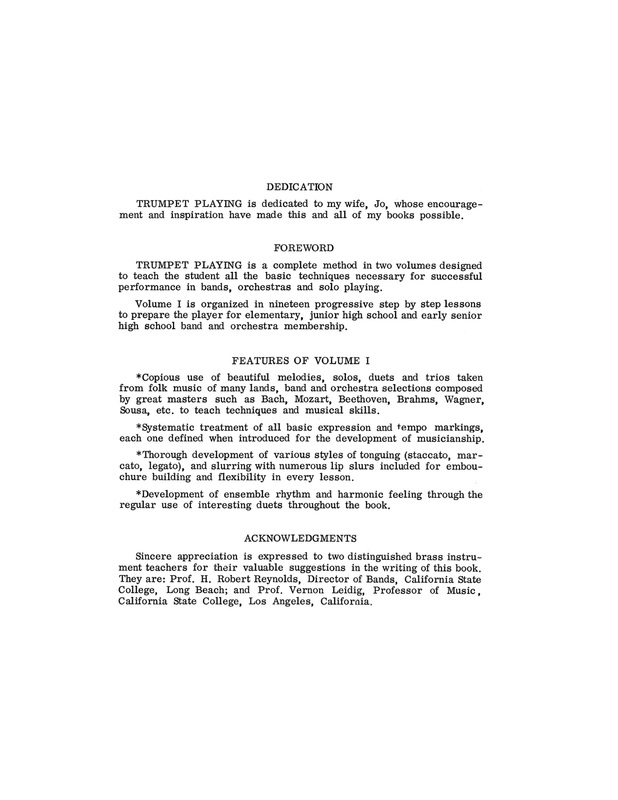 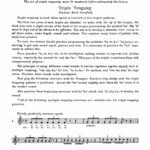 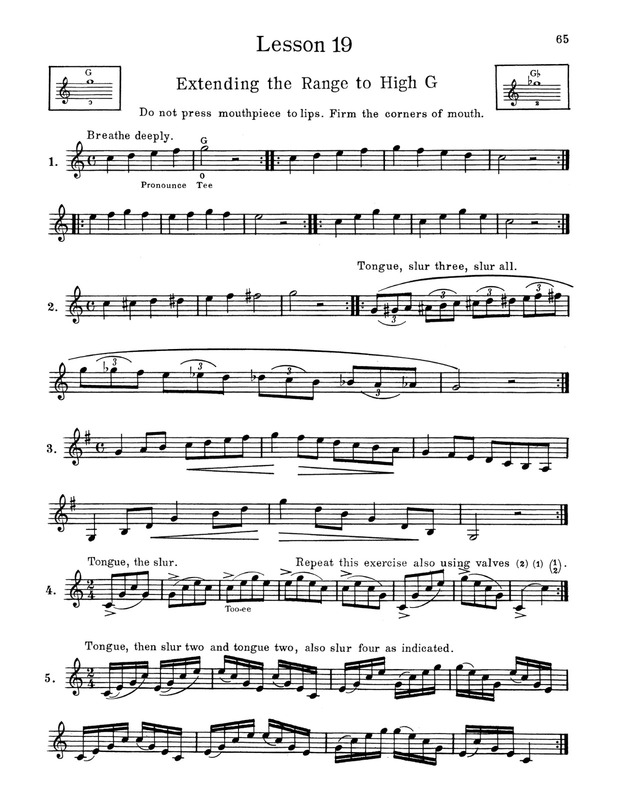 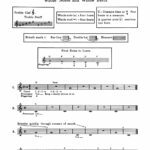 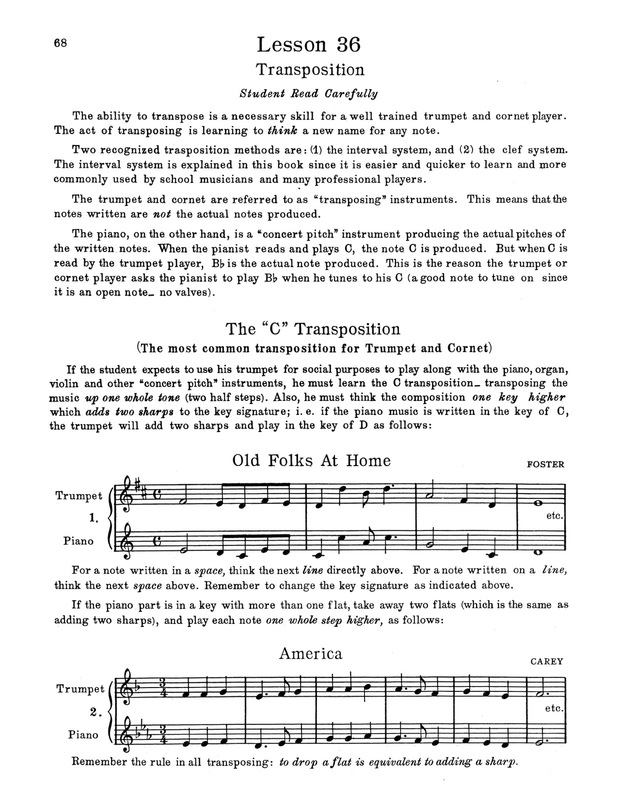 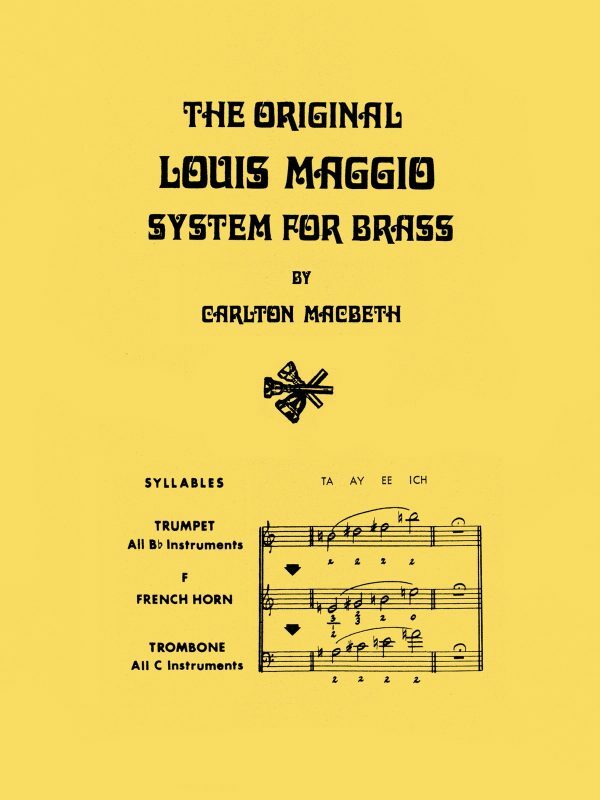 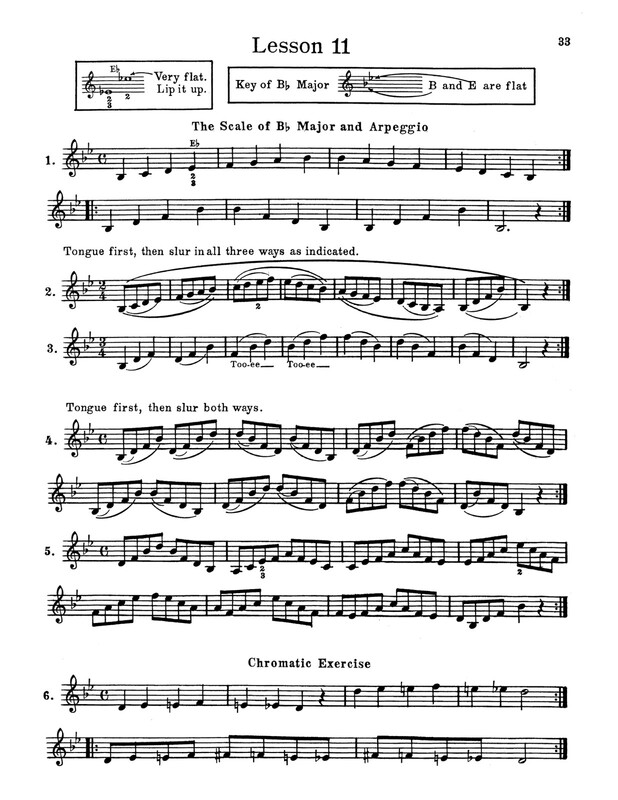 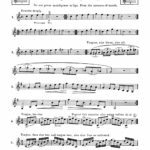 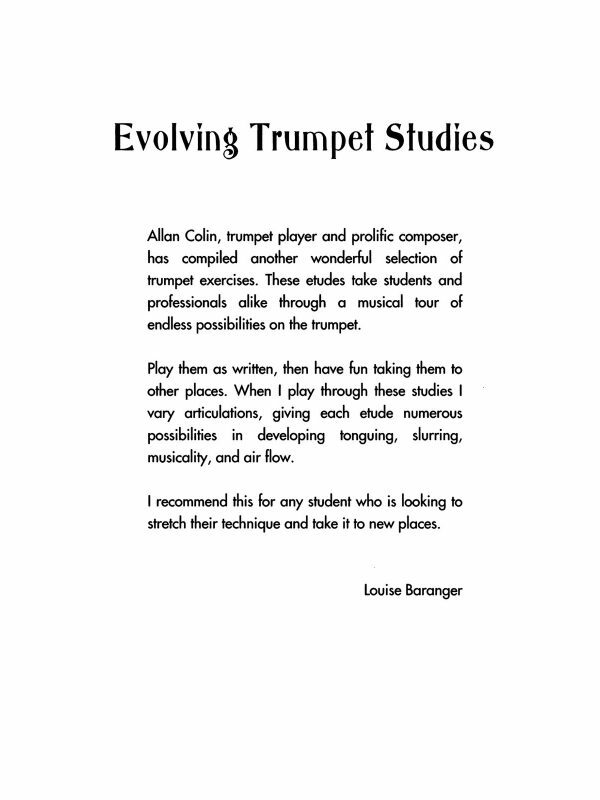 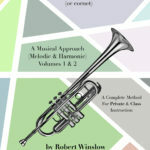 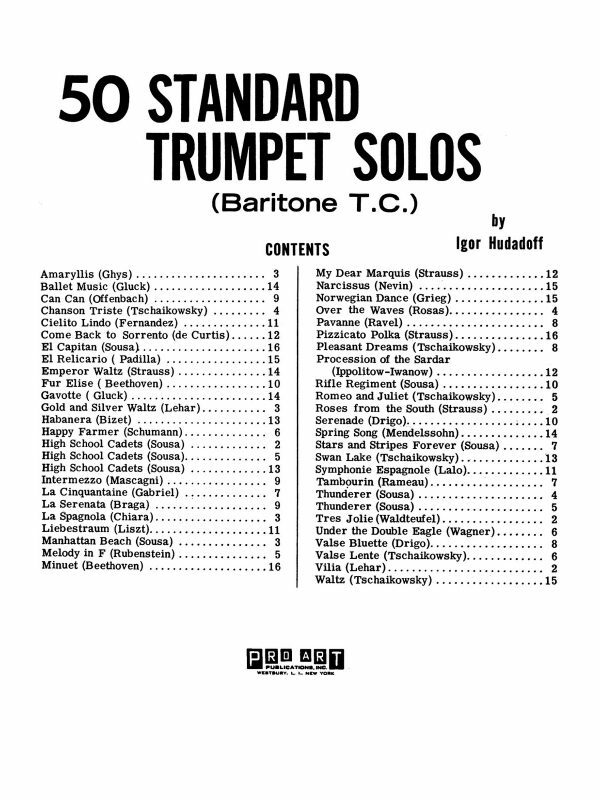 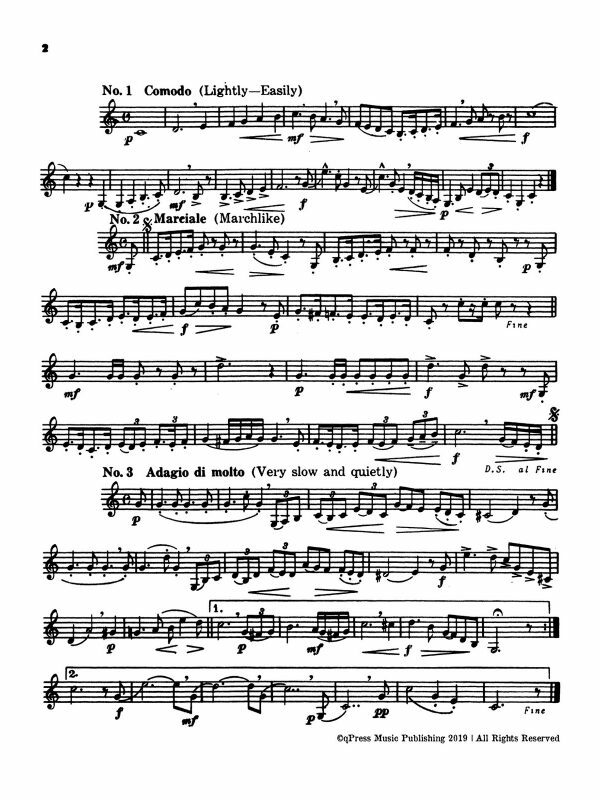 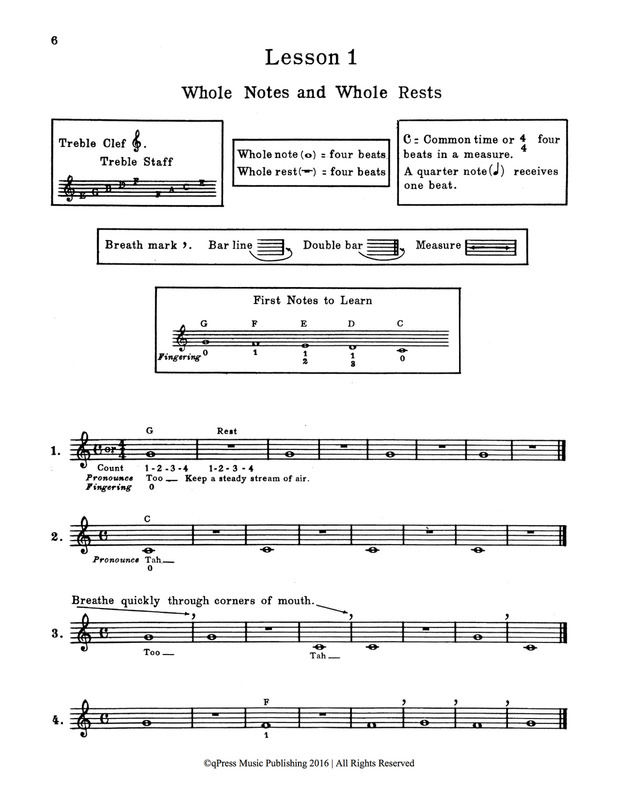 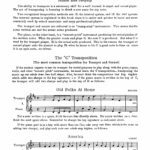 “Trumpet Playing (A Musical Approach)” is a complete method in two volumes designed to teach the trumpet player all the basic techniques necessary for successful performance in bands, orchestras, and solo playing. 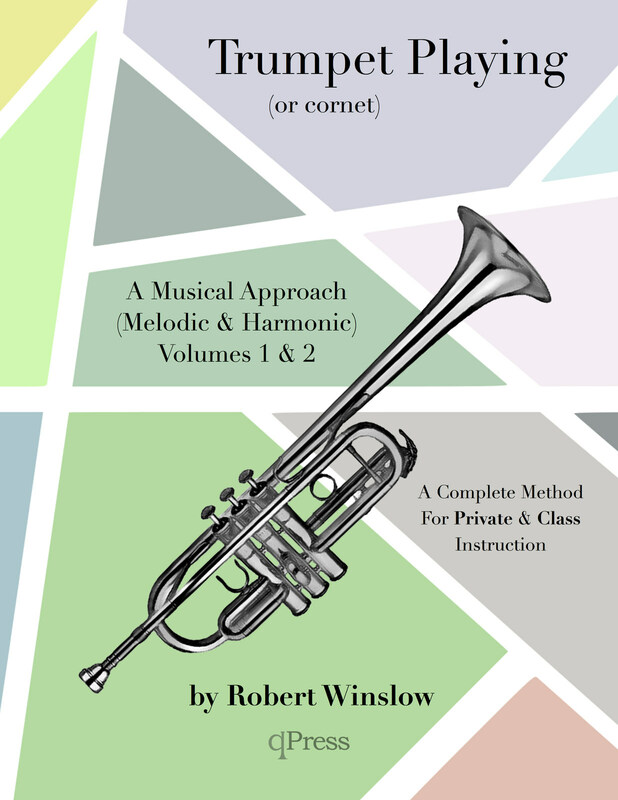 Volume I is organized in nineteen progressive step by step lessons to prepare the beginning trumpeter for elementary, junior high school and early senior high school band and orchestra membership. 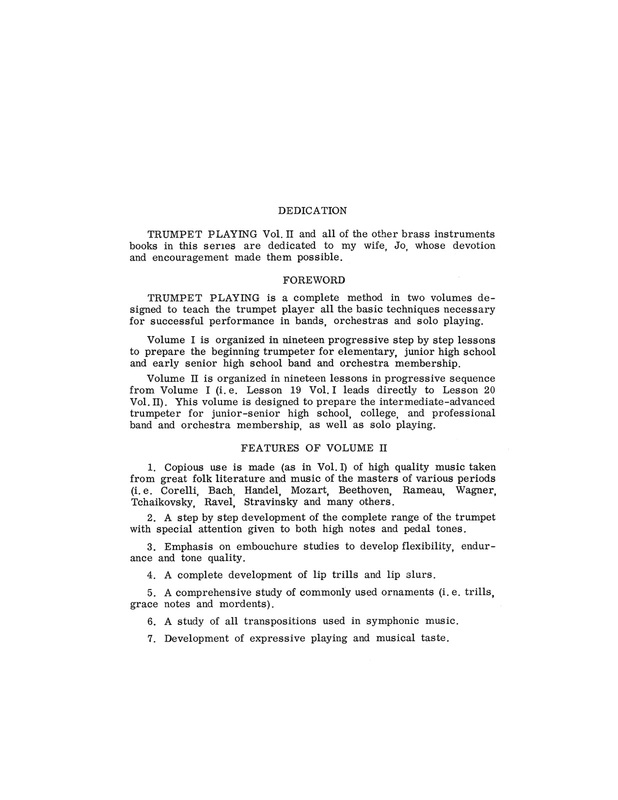 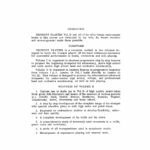 Volume II is organized in nineteen lessons in progressive sequence follow up where Volume I left off. 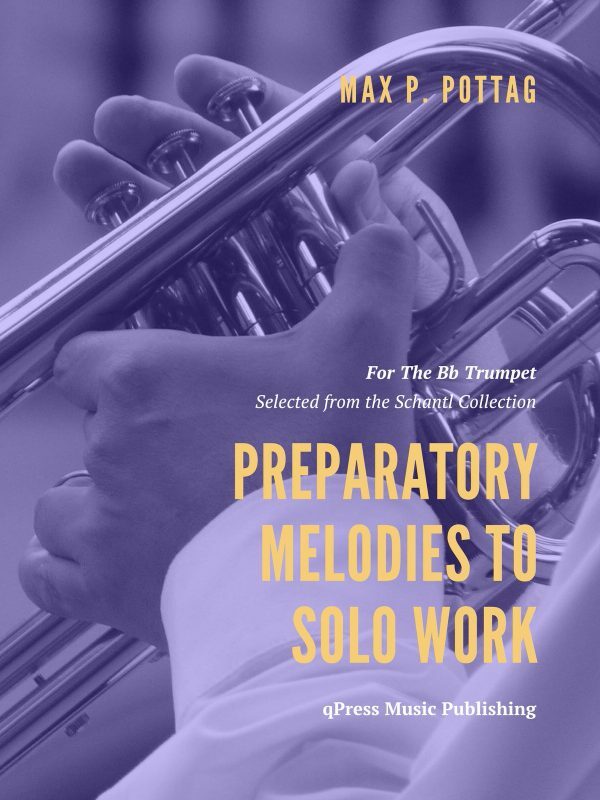 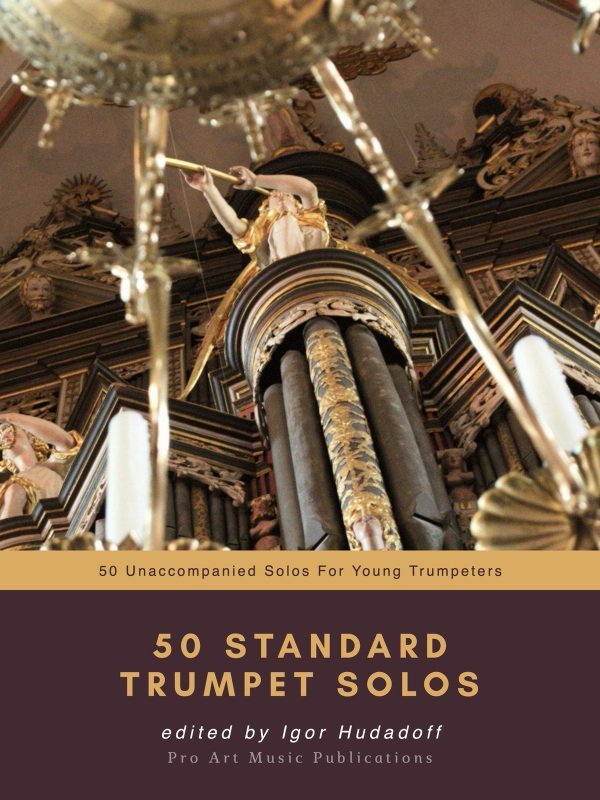 This volume is designed to prepare the intermediate-advanced trumpeter for junior-senior high school, college, and professional band and orchestra membership, as well as solo playing. 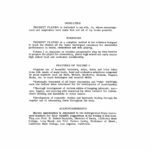 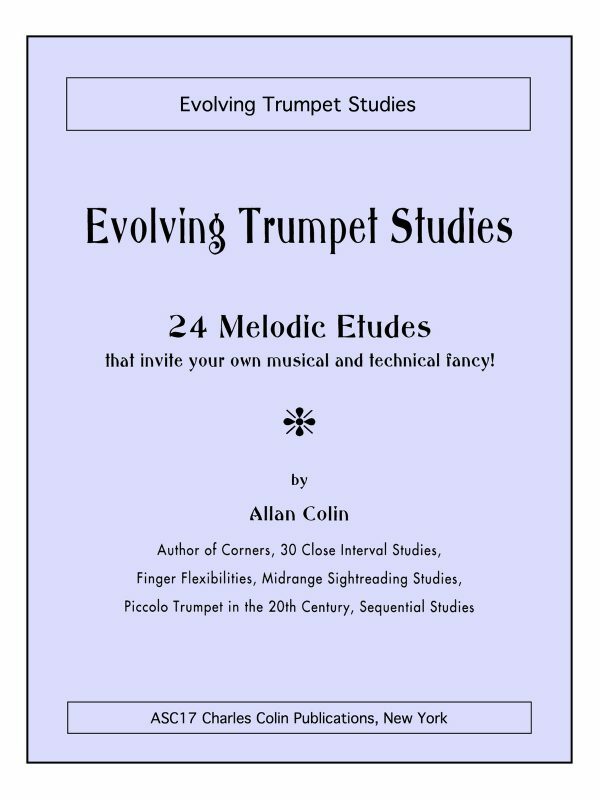 Both volumes focus on progressively developing all registers of the trumpet, emphasis on embouchure development, flexibility, and musicality. 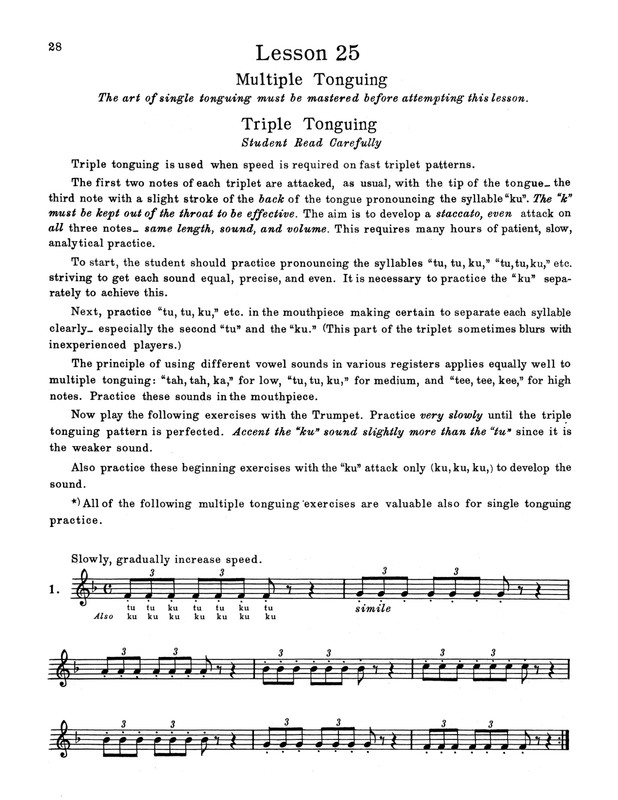 They do this while giving many many musical examples and melodies for aspiring students to practice. 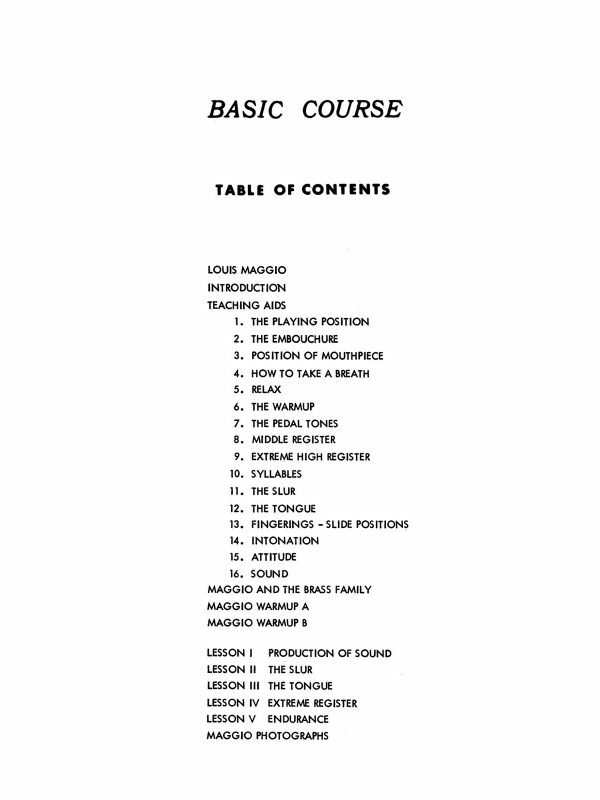 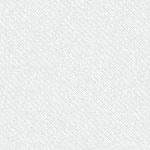 Check out a big selection of samples to the left then grab an immediate PDF download above.